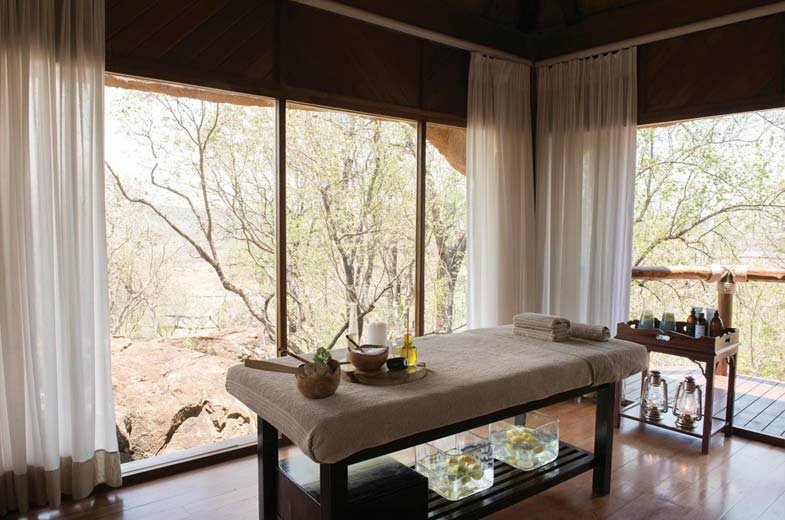 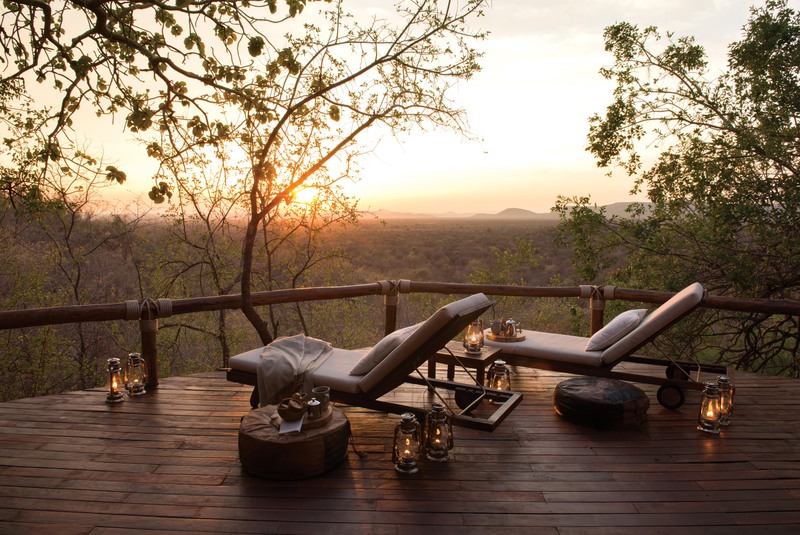 Experience an unforgettable African bush adventure during your stay in the Madikwe Hills Private Game Lodge, nestled in-between the privacy of archaic Tamboti trees. 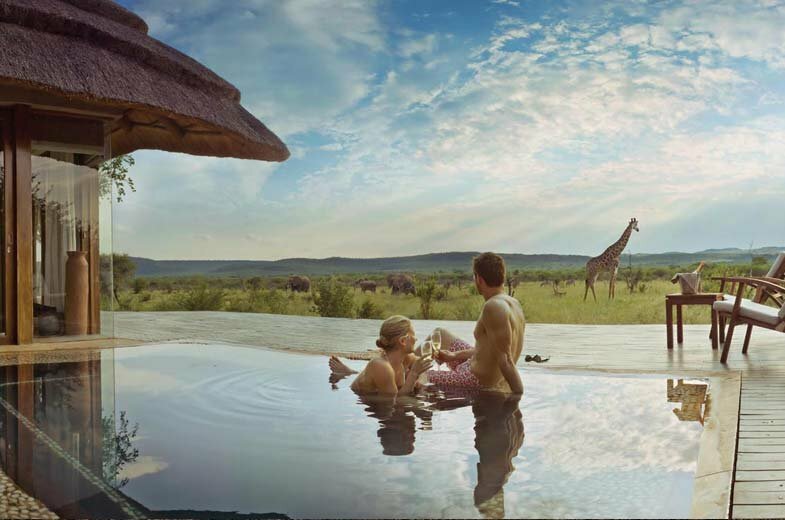 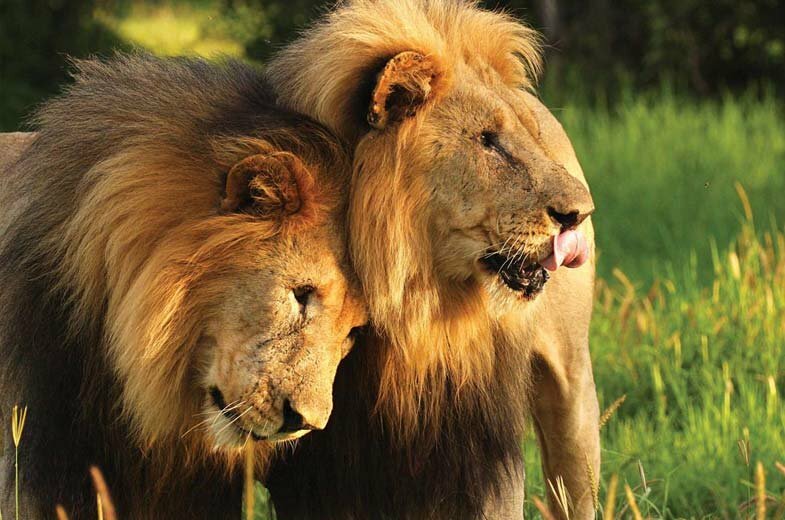 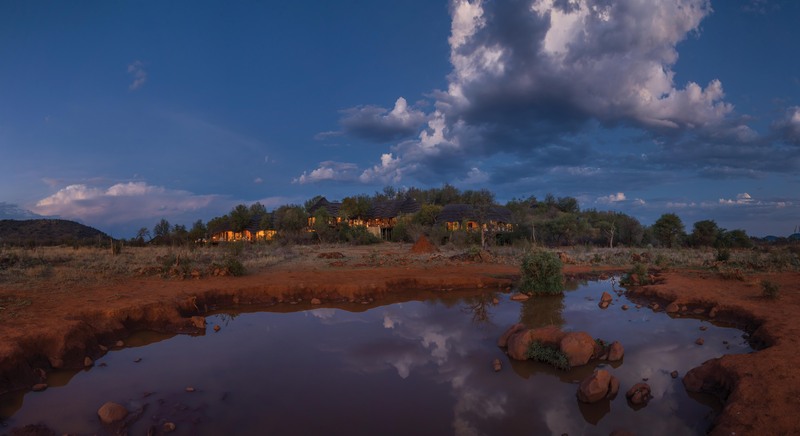 The team at Madikwe Hills will be sure to make your stay a pleasant experience which you will definitely remember – whether you want to spend your time on an exciting wildlife vacation or celebrate your wedding and honeymoon in an exclusive safari setting. 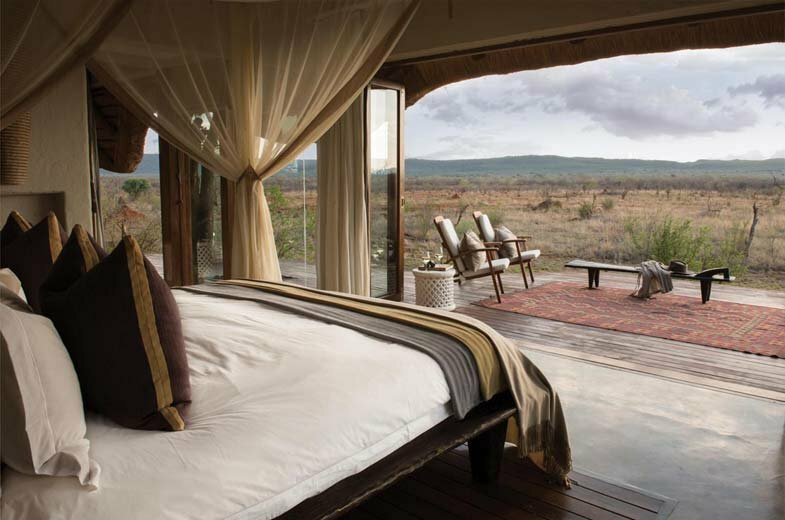 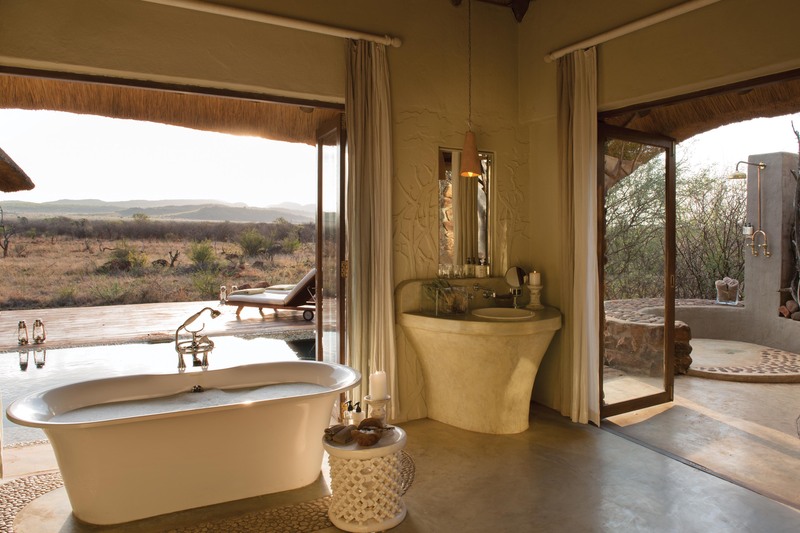 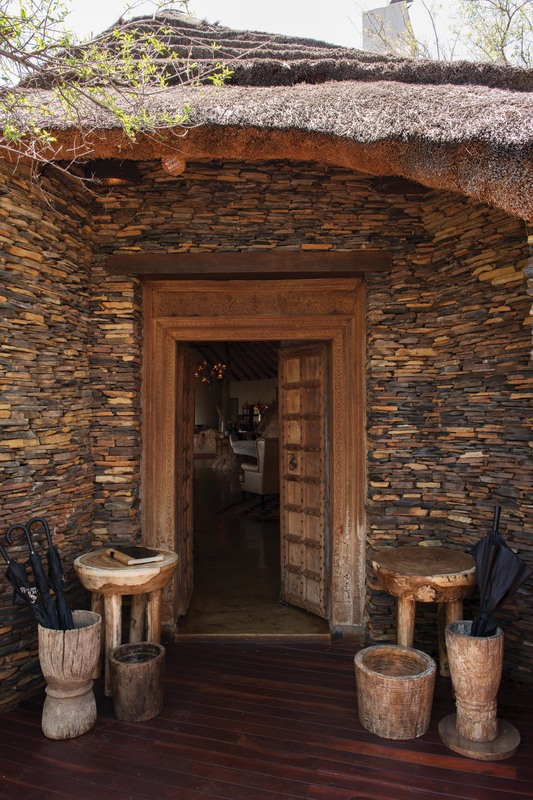 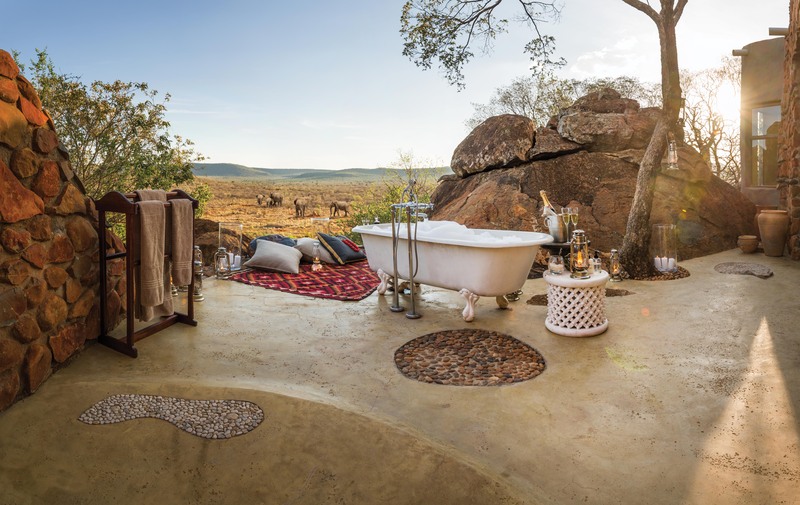 Madikwe Hills offers accommodation in ten luxury suites and Little Madikwe Hills, giving up to twenty-four guests a private retreat within the reserve. 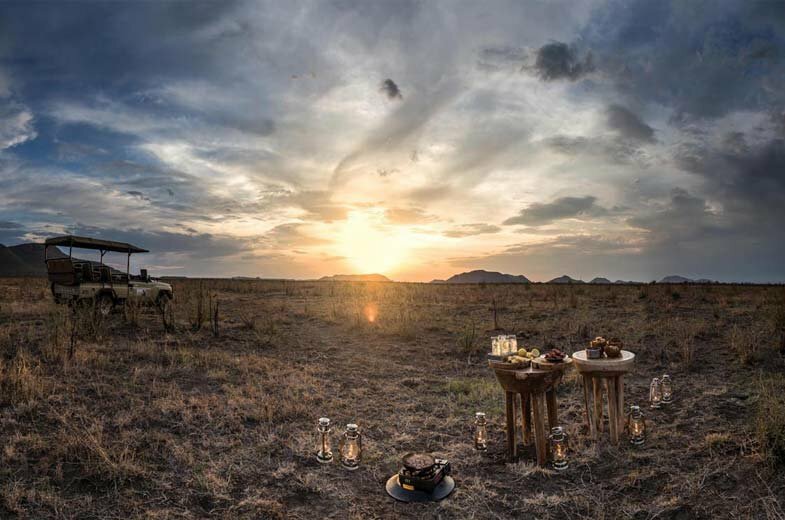 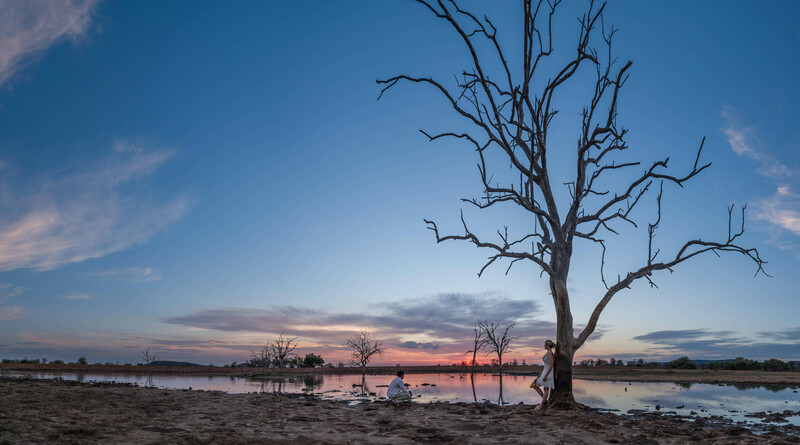 If you want to experience complete remoteness in the bushveld, you can book a suite in the private safari camp for a maximum of eight guests. 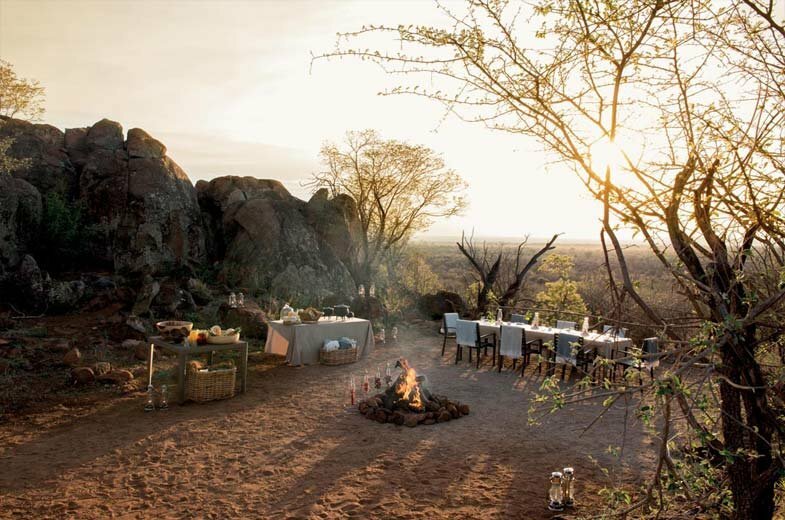 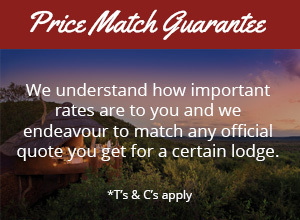 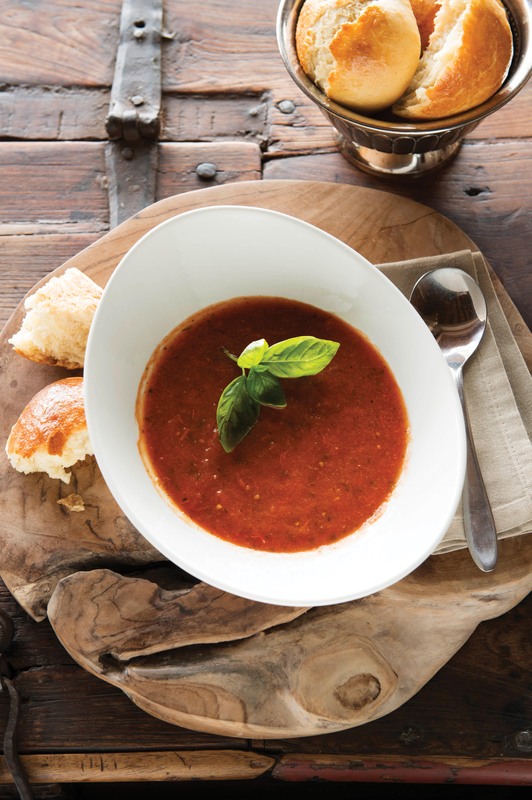 One of our highlights is the opportunity to organize your conferences or corporate incentives in the Madikwe Hills Private Game Lodge, which provides a secluded atmosphere where your team can recharge their energy and have room for new ideas. 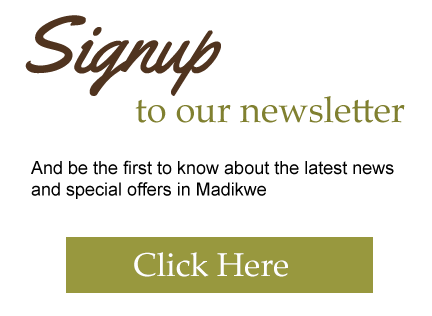 Equipped with internet access and means of making presentations, you have all your business necessities available. 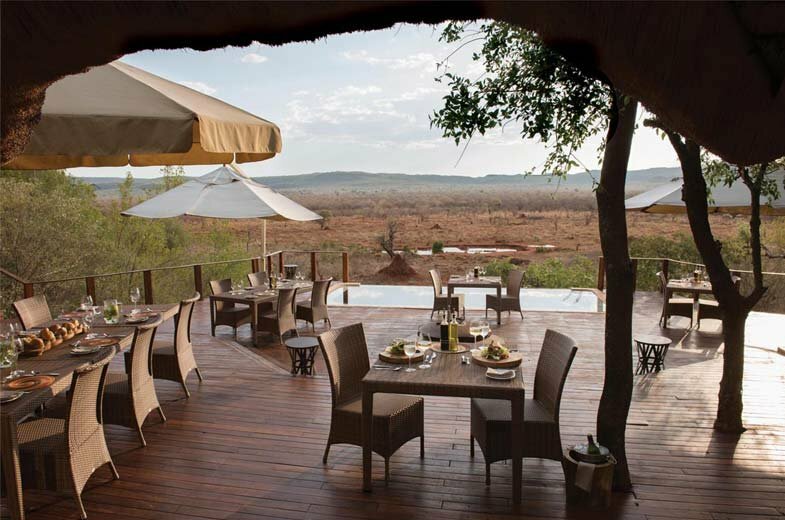 Our consultants have first- hand experience at Madikwe Hills Game Lodge and look forward to assisting you with your holiday.